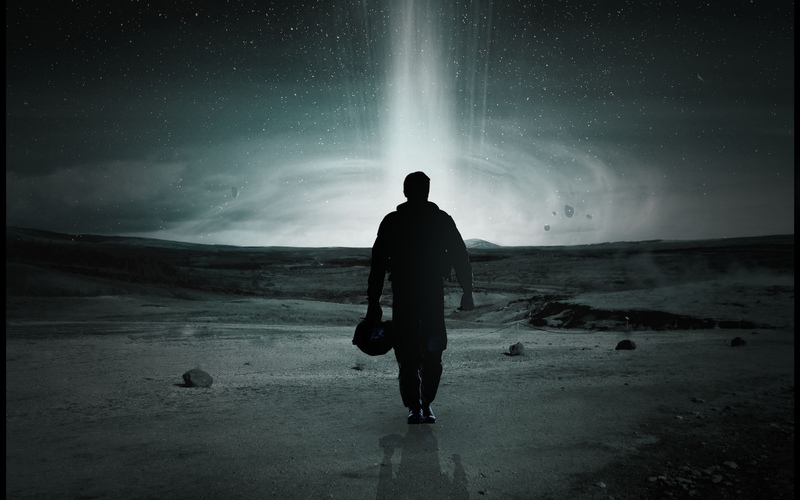 We have a few tickets to see Interstellar after it opens this Friday, November 7. To enter, email us with your mailing address and which film is Christopher Nolan’s best and why. Winners will be chosen at random, only one entry per household please. The best Nolan film from start to finish with every cast member would have to be The Dark Knight. In this film, Nolan and I quote “Took Gotham’s white knight and I brought him down to our level.” Here is a man wearing a mask who bleeds, grieves and suffers while trying to do the right thing for no pay, no thank you, no reason other than it is the right thing to do. Every performance raises the bar, the action is hands down some of the best of the decade, the photography perfect and it was fully deserving of all the praise it got back in 2008. A second choice would be The Prestige for just a great story you don’t really understand till well after you have finished watching it and is even better after multiple viewings.